Hankook Optimo H426 provides a perfect balance between touring, luxury and performance. 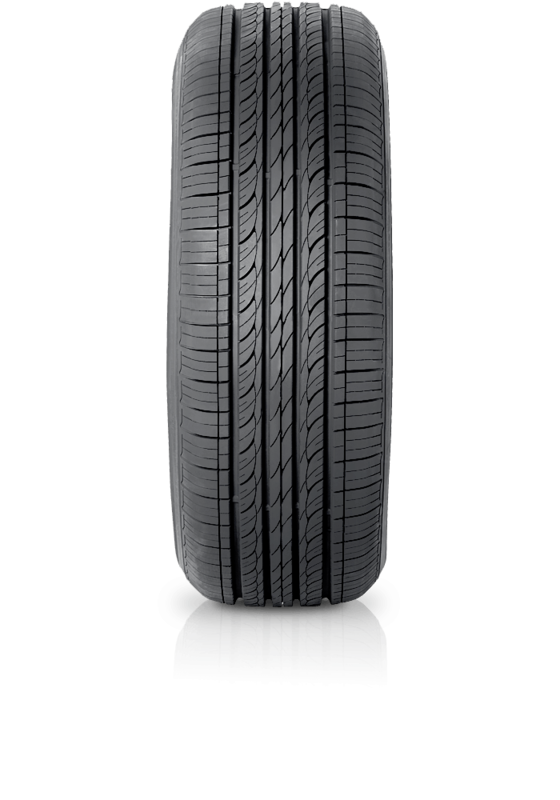 This tyre has impressive wet and dry traction, increased mileage, even treadwear, and improved fuel economy. The tyre minimises vibration and noise which allows for a quiet, smooth ride. The tread compound improves all-round performance, reduces treadwear and lowers rolling resistance for better fuel economy.